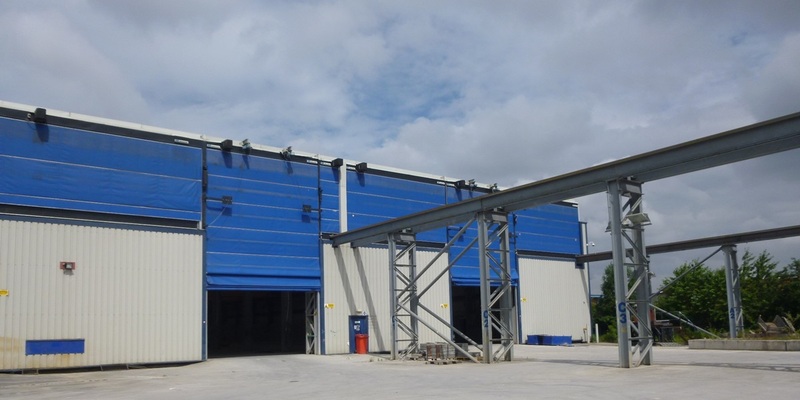 Sulzer Ltd were acquiring a leasehold interest in Treanor Pujol’s property on Intermezzo Drive in Leeds. 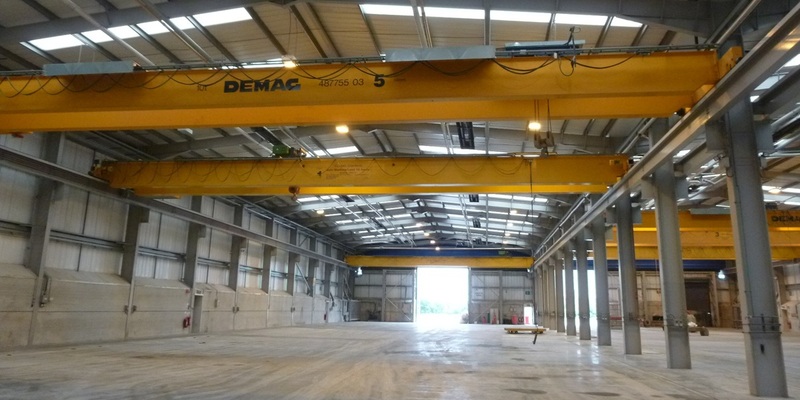 GV were instructed to undertake a Schedule of Condition to evidence the condition of the premises at the commencement of Sulzer’s new lease. As a new tenant the schedule provided Sulzer with the comfort of having the repair and reinstatement obligations limited. 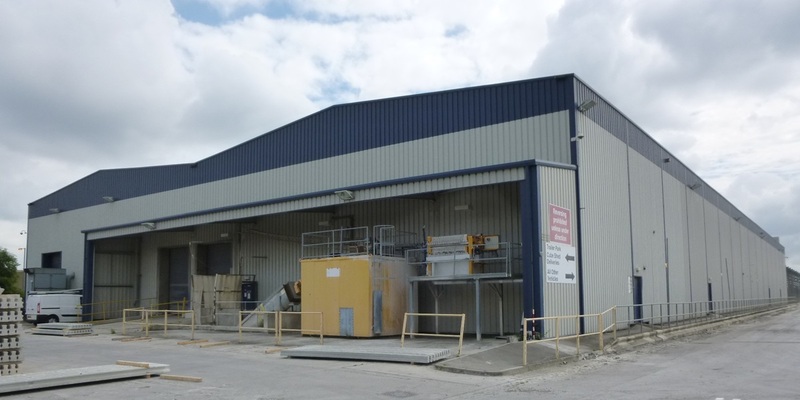 The survey was undertaken and GV also advised Sulzer on remedial works that the landlord should undertake prior to the signing of the lease. The Schedule and remedial works were agreed and the lease completed.